The revocable and irrevocable credits are further classified into "With Recourse" and "Without Recourse" letter of credit. Under 'With Recourse" letter of credit, the negotiating bank can make the exporter liable, in case of default in payment by the opening bank or importer. 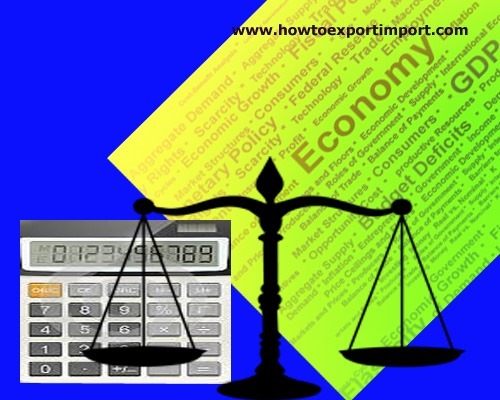 For this, negotiating bank has to obtain suitable undertaking from the exporter for refund of amount paid, in the event of not getting reimbursement from the issuing bank. Under "Without Recourse" letter of credit, the negotiating bank has no recourse to the exporter. But, if the confirming bank happens to be the negotiating bank, it cannot have recourse to the exporter. A confirmed letter of credit is without recourse to the beneficiary. Unconfirmed or negotiable credit is always with recourse to the beneficiary. Role of a Reimbursing Bank under Letter of credit?